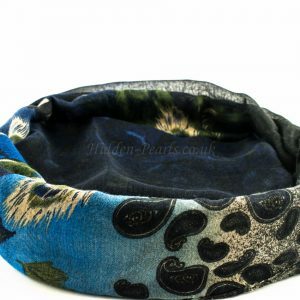 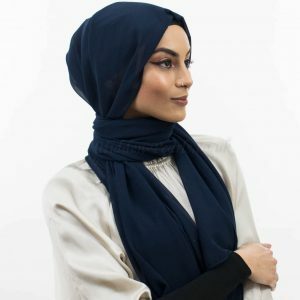 Look gorgeous at that special function! 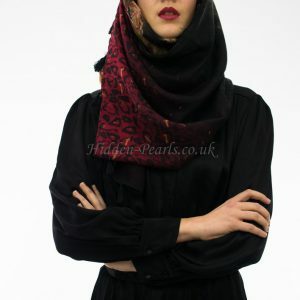 Wondering what an occasion shimmer hijab is? 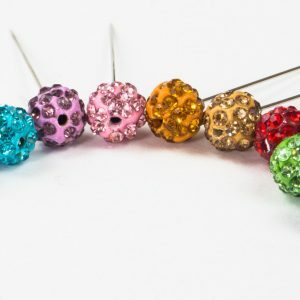 well, the name says it all! 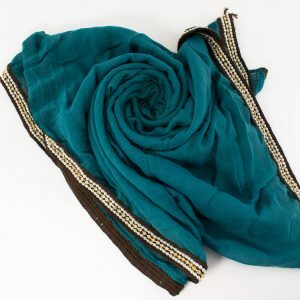 We have had so many people requesting shimmer hijabs from us. 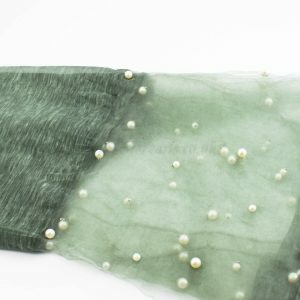 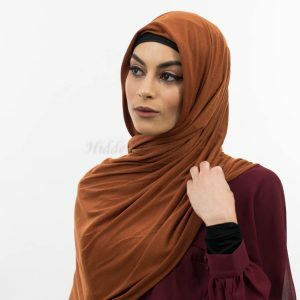 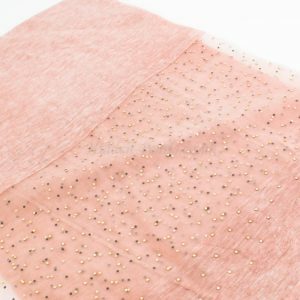 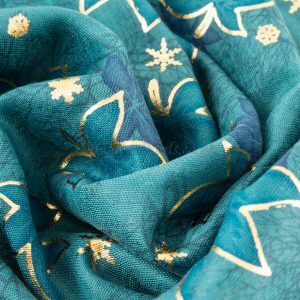 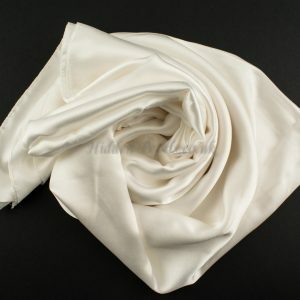 We have the basic shimmer hijabs and we have the new deluxe wedding shimmer hijabs that will work wonderfully with our silk hijabs for whatever that special occasion is. 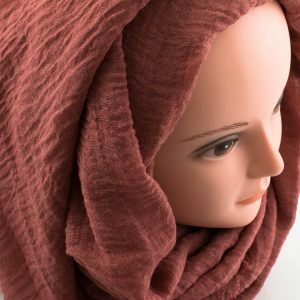 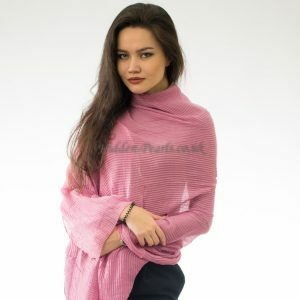 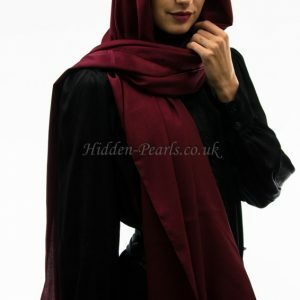 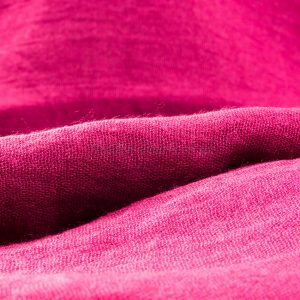 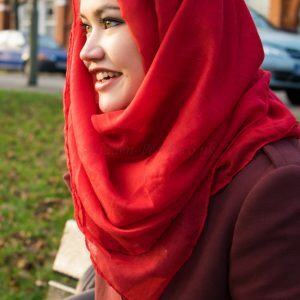 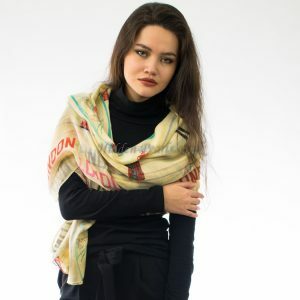 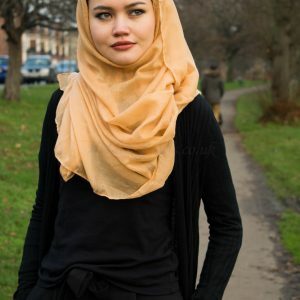 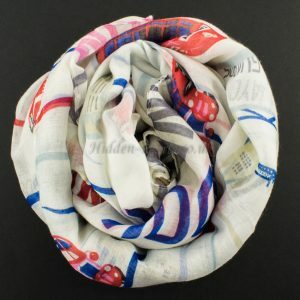 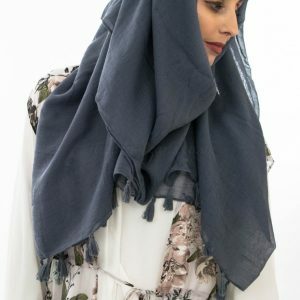 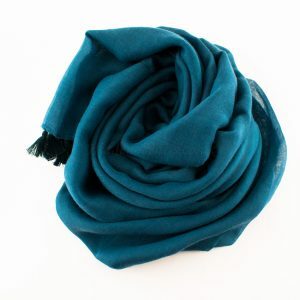 These hijabs are subtle but still have the power to get you noticed! 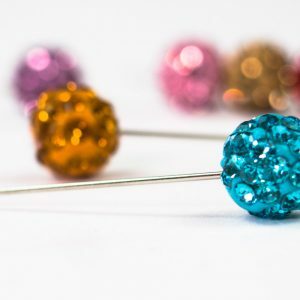 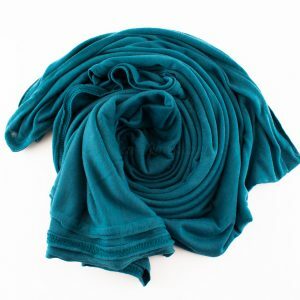 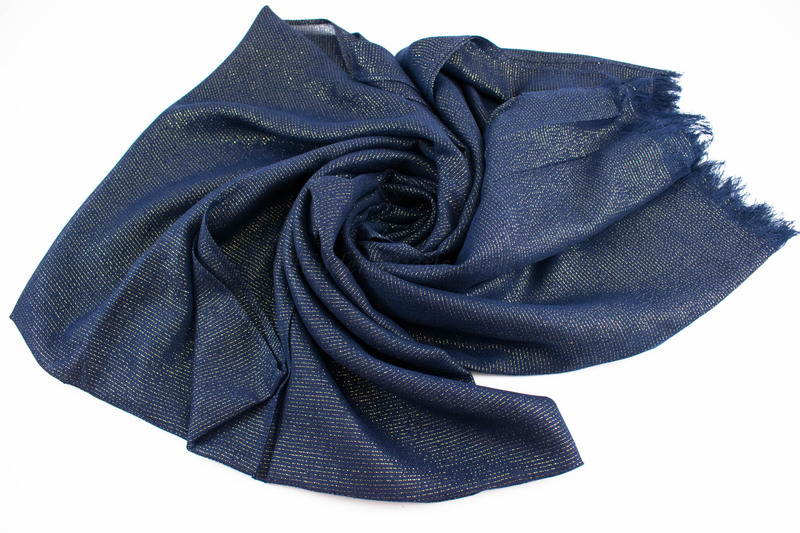 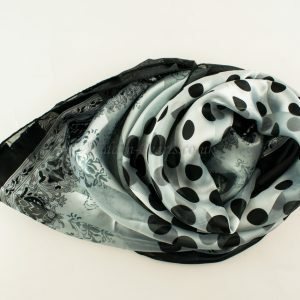 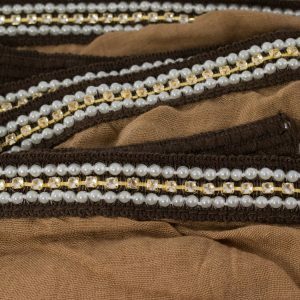 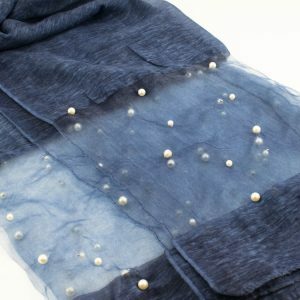 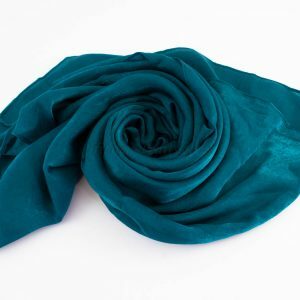 You can also check out our shimmer hijab range that has a variety of colours. 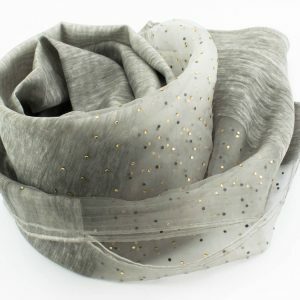 The occasion shimmer hijab comes available in 8 colours. 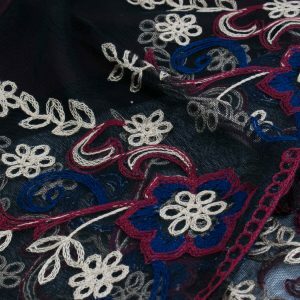 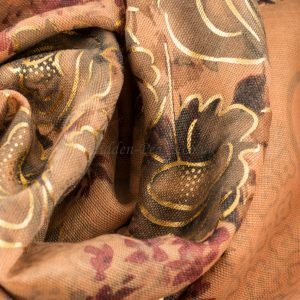 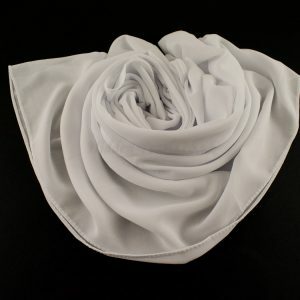 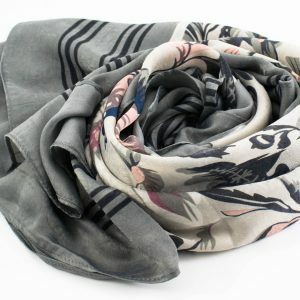 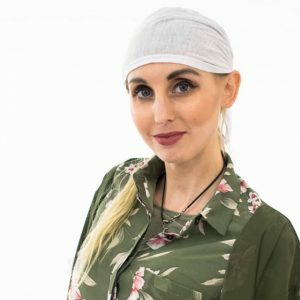 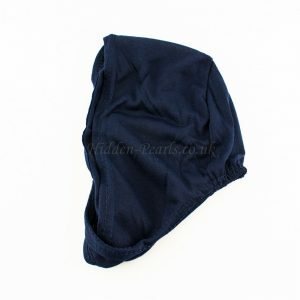 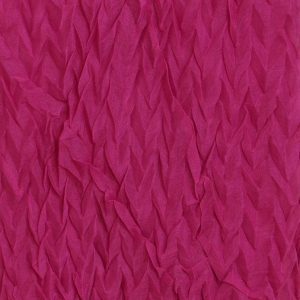 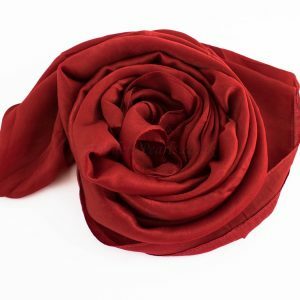 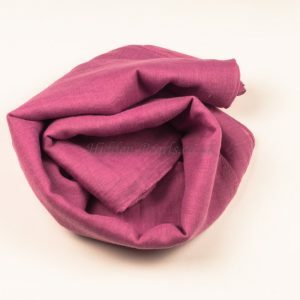 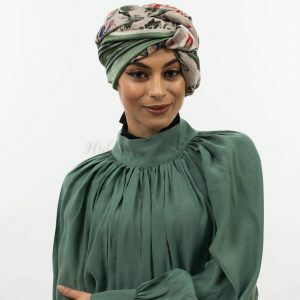 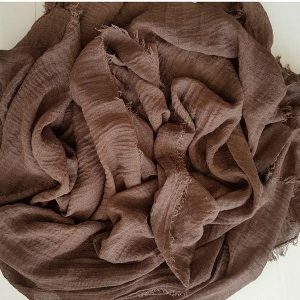 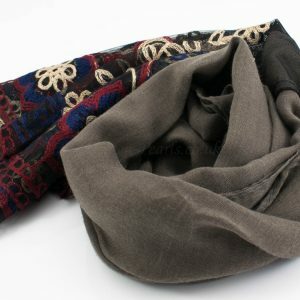 Enjoy your function and don’t forget to check out the silk hijabs!